At this time the BHCSC does not hold Scent Work tests for basset hounds. No one in our club is qualified in instructing or testing this skill. 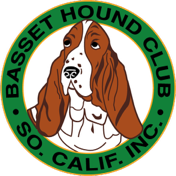 There are will soon be some clubs in Southern California who MAY include basset hounds. If you wish to find out more please contact the webmaster and he will provide any information he may have available at that time or direct you to someone who knows more about Scent Work. The best place to look for information on Scent Work at this time is the AKC website. 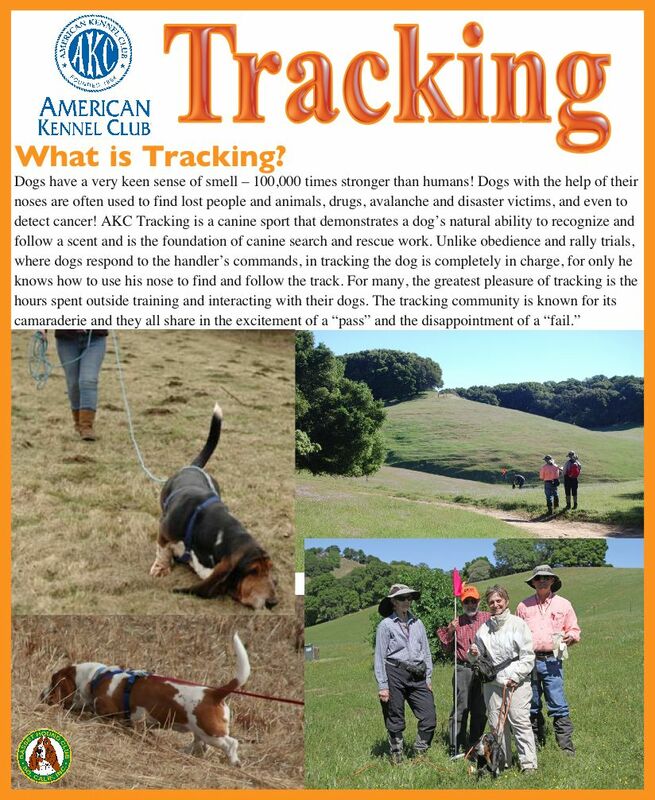 Since this event is so new it will take a while for the AKC and dog clubs to get information together. As soon as I, as the BHCSC webmaster, find out more it will be posted on this page.